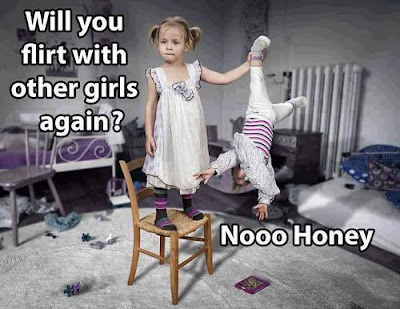 will make you smile. 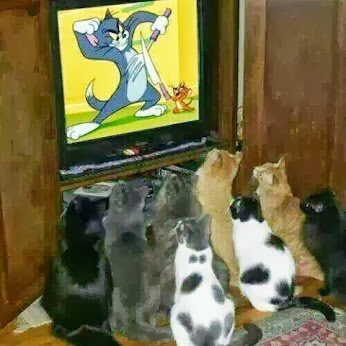 It shows you the favorite movie for every cat -> Tom and Jerry! Also check another cute cat picture! As humans, we've developed a lot of abilities throughout our species' history and evolution. We've managed to conquer some of our earlier fears, like the fear of sleeping outside of caves and the fear of falling from great heights. 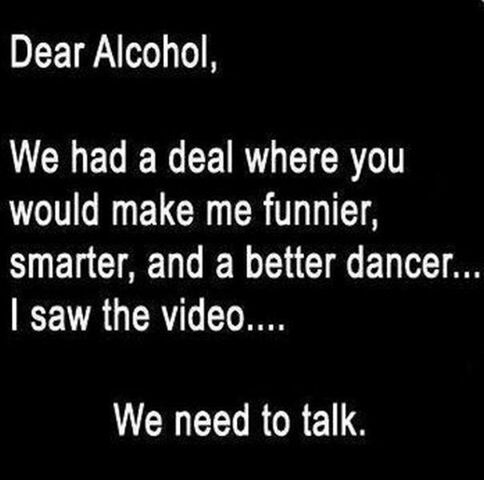 We've also acquired an incredible skill to make the best of what we're dealt with. Or, simply put, the ability to turn any event into a party or parade. This is the very short story of a young lady by the name of Emma Crawford, who lived in Manitou Springs, Colorado, over a century ago. You see, Emma was a tuberculosis sufferer who moved to the beautiful mountain town of Manitou Springs in the hopes that the clean air would clear her lungs of the disease. Her biggest dream, however, was to hike the Red Mountain. Sadly, she never got to live her dream. After her death, her beloved fiance, along with 12 other manly men, took her coffin to be buried at the top of the Red Mountain, so she could forever be higher than everyone else, in the place she loved. But you know how fate shows you how great it could be, only to take it away faster than you can say 'OMG, this is awesome!'? Well, Emma's spirit sort of knows. In 1929, heavy rains caused mudslides that, in turn, caused the remains of poor Emma Crawford to be carried from the top of the mountain, all the way to the bottom. In the big clean-up after the mudslides, Emma's pile of bones were bundled up and buried in a very normal and boring cemetery. In honor of her short yet somewhat interesting life, Miramont Castle Museum hosts a yearly wake called: Emma Crawford's Wake. The wake is a re-enactment of her Victorian-style wake, through which the community pays its respects to young Emma and her story. Of course, not everyone chooses to attend this dignified wake. After all we all pay our respects differently. Very differently. You see, for most people the name Emma Crawford stands for Emma Crawford Memorial Coffin Races. Say what? Yup. While the museum re-enacts Emma's wake, every Halloween, some weirdos decided to re-enact her posthumous trip down the Red Mountain. 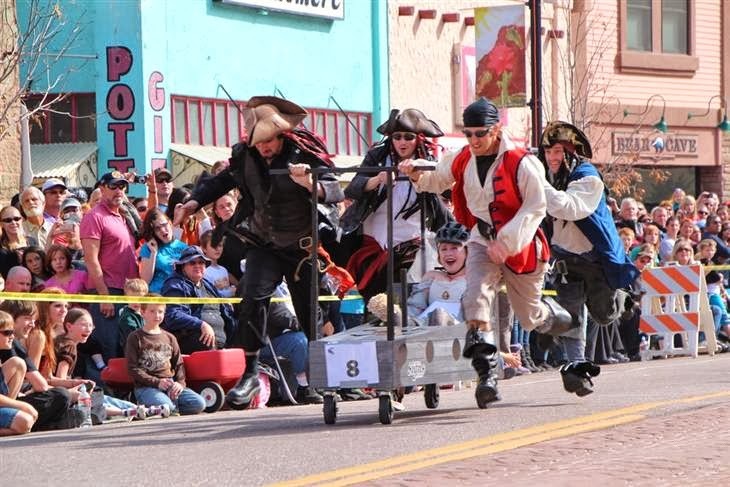 Basically, a team of five people, one of which is the designated Emma, builds a coffin, decorates the daylights out of it, and races with other teams down the street. Of course, they race in style, so you're likely to see pirates, zombies or pirate/zombie combos among the racers, creating some of the funniest pics you're ever likely to see. 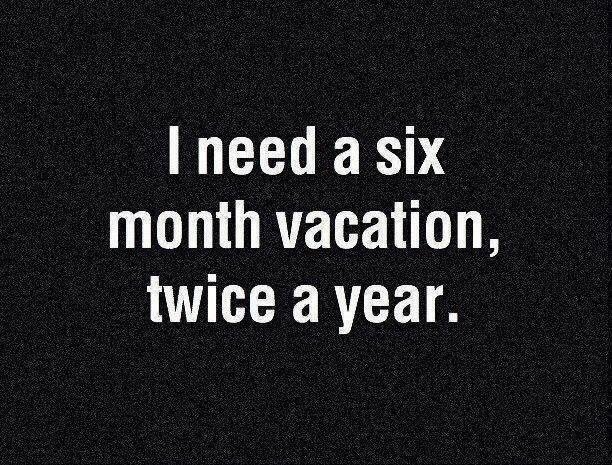 , that really shows what exactly every person wants -> Six month vacation two times a year. Won't you agree to have such a vacation too? Share your thoughts! By the way, I also found some good dating tips that could be useful!